Thaye Dorje, His Holiness the 17th Gyalwa Karmapa, shares this message concerning the passing of His Holiness Gyurme Tenpa’i Gyaltsen Rinpoche, also referred to as Kathok Getse Rinpoche. 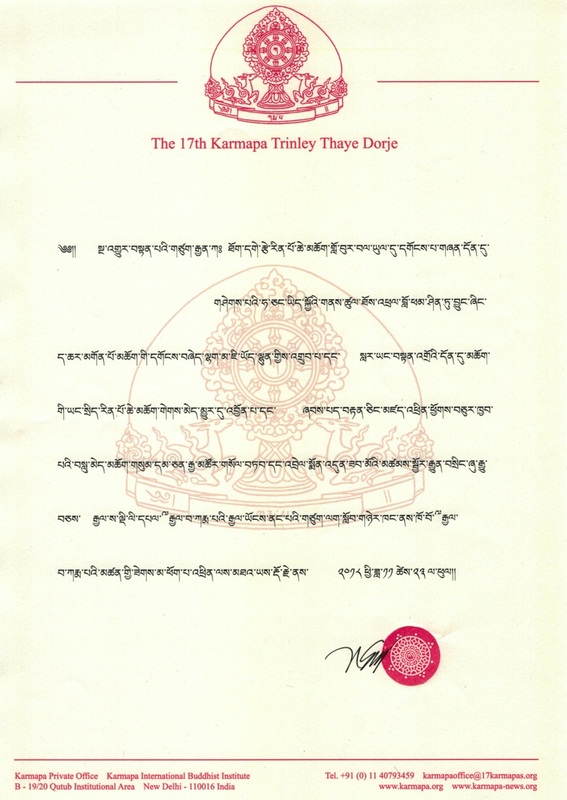 The head of the Nyingma school of Tibetan Buddhism, Kathok Getse Rinpoche, was recognised by His Holiness the 16th Gyalwa Karmapa as the reincarnation of the third Kathok Getse, Gyurme Tenpa Namgyal (1886-1952). My heartfelt condolences to the religious dignitaries and devotees of the Nyingma School, in particular those of the Katok tradition. 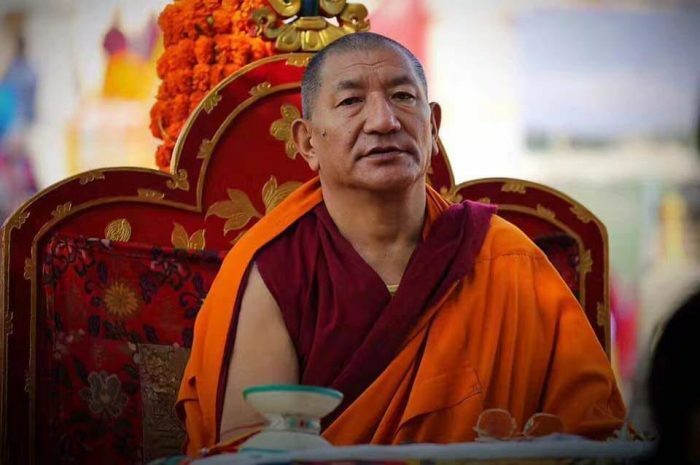 I was very saddened upon being told of the sudden and unexpected passing of His Holiness Gyurme Tenpa’i Gyaltsen Rinpoche of the Katok Monastery. I hope and continuously pray to the Three Jewels and the ocean of Protectors that all his remaining plans and projects to benefit beings will be spontaneously accomplished.